First founded back in 2006 and regulated by both the Malta and the UK Gambling Commission, Betway is one of the most popular and safest sportsbooks around. Especially in the UK, Betway has gained immense popularity among punters who can bet on a wide selection of sports and games on a daily basis at the platform. Betway is one of the few sportsbooks who actually went out of their way to create a separate site dedicated to eSports. Betway eSports is completely powered by the popular Betway betting platform, but provides a wide selection of eSports to bet on and markets to choose between. Betway also make sure that every new customer is awarded with a generous welcome offer and taken good care of by their dedicated customer support team. On top of this Betway is among the first to bring all the latest news from the world of eSports through their Betway eSports Blog and report all the important results through the platform. eSports are a fairly new addition to the world of sports betting and most bookmakers only offer them in a very limited way. Betway, on the other hand, took eSports very seriously, with clear intention of becoming a market leader in eSports betting. The number of eSports offered at Betway is truly amazing. Customers can place bets on matches and tournaments in Counter Strike: Global Offensive, Dota 2, League Of Legends, Hearthstone, Starcraft 2, Heroes Of The Storm, World Of Tanks as well as other eSports when major competitions are taking place. This places Betway in the number one spot when it comes to the game selection and that’s not all. Not only is the selection of various eSports wide, but the number of betting markets within each is also greater than what you will see with other bookies. 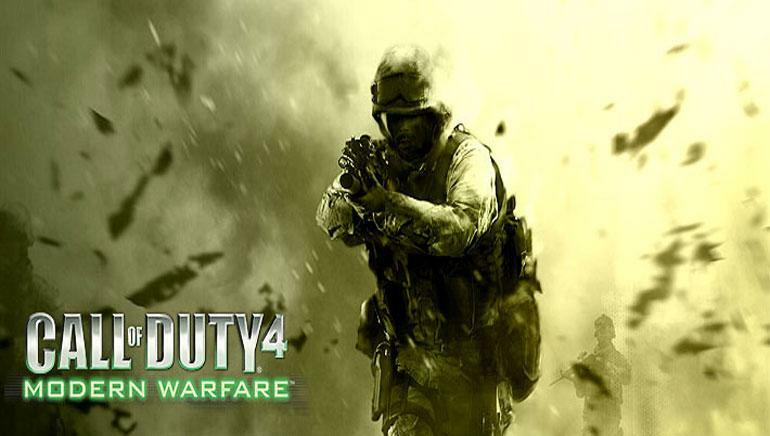 For instance, while any bookmaker may allow you to bet on the outright of a CS: GO tournament, Betway will let you bet which team will get to 10 kills first, or which team will draw first blood in a Dota 2 match. This kind of variety in betting markets put Betway right at the top and makes many eSports punters choose Betway as their preferred sportsbook. Betway is a major sportsbook, and through the course of their operation they have always awarded their customers generously. 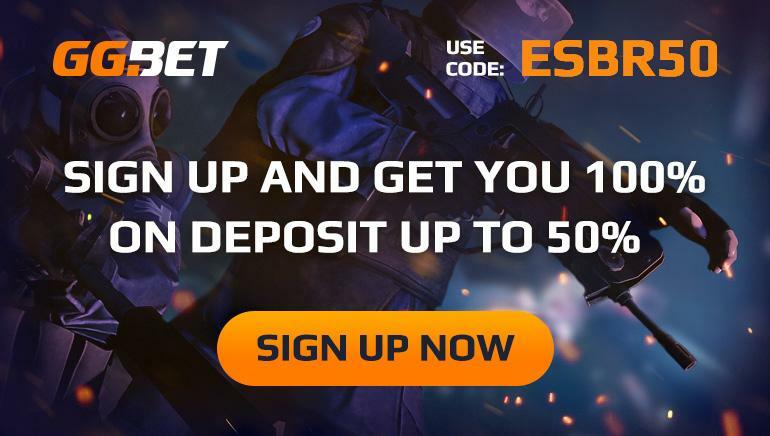 For eSports bettors, Betway has reserved a special deposit bonus which can be used to place bets on eSports events and is a great boost to customers’ bankrolls. On top of the deposit bonus, Betway eSports offers a number of other generous promotions and enhanced odds opportunities, which can be taken advantage of to make significant profits. When it comes to moving the money around, Betway eSports allows customers from all jurisdiction where online gambling is legal to deposit money using their credit cards, payment processors such as Paypal, Skrill, Neteller and Ukash as well as prepaid cards like Paysafecard and numerous other payment methods. Most of these can also be used for withdrawals and cashouts from Betway eSports will not take longer than a few days even in worst case scenarios. While issues with Betway eSports are rare, and their platform is absolute state of the art, customers still want to have a way of contacting the operator for help if they need it. Betway always comes through in this sense as well, by providing customer support via e-mail, live chant and a toll free telephone line. This means you will be able to reach Betway customer support 24/7 through multiple channels and you can rest assured that your inquiries will not go unnoticed. Of all the bookmakers out there who offer eSports betting, Betway has probably gone the farthest. With a wide range of betting options and markets, generous promotions and top notch customer service and baking departments, Betway eSports easily makes the very top of eSports betting services. On top of this, Betway also offers premium sports betting, poker and casino services. If you are a versatile player who likes to mix it up, a single Betway wallet will allow you to deposit money once and use it to place bets and play all Betway products as you please, allowing the widest range of gambling options possible with just a few clicks.